There have been lots of media reports recently (see Chicago Trip, New York TImes and yesterday in USA Today) about traditional padded bumpers being unsafe. COZYWEDGE is a safe alternative!! The industry task force trying to evaluate the safety of TRADITIONAL bumpers is looking at softness, thickness and padding, and tyring to figure out ways to measure what amount of padding is safe and how you measure it. But CozyWedge eliminates all that concern because it has a unique firm surface. 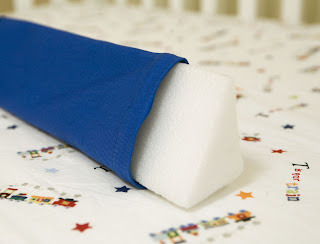 Inside the 100% organic cotton slipcovers are sealed, molded inserts made of swimming noodle foam that cannot absorb and trap exhaled carbon dioxide and will not compress at all to smother a baby. Yet because they are swimming noodle foam, they are cozy and protective. The clean modern look is also super stylish. 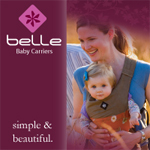 Our design is so unique and effective it is patented.It is hard to believe something so small can keep baby's arms and legs from getting stuck in the slats but that's what the unique wedge shape and firm consistency provide. CozyWedge does not prevent baby from putting arms THROUGH the slats, but it keeps baby's arms from getting STUCK in the slats. Baby will simply pull his arms and legs back into the crib on his own. 3. 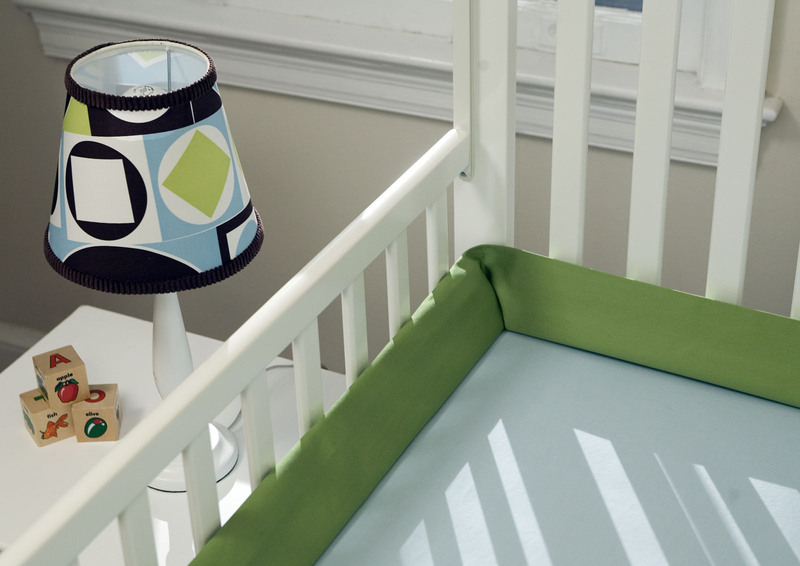 Greater visibility -- with CozyWedge you can actually SEE your baby. The best defense to keep baby safe is being able to see him!! 4. Short, risk-free ties that pose no strangulation hazard. 5. Convenient: Just untie one side and lift up to change the sheets. I love,love,LOVE our cozy wedge bumper. I can't tell you how happy I am we got it. I wish they just sold extra covers. 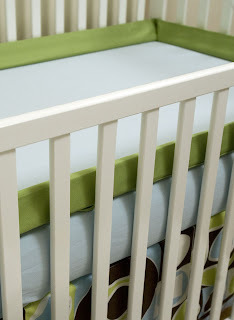 It's such a good and clean look and keeps the pacifiers in the crib while they sleep.